The British Association for Counselling and Psychotherapy (BACP) has launched a campaign to address the injustice, as it sees it, in mental health provision for older people. The association say that 22% of men and 28% of women over the age of 65 present with depression, and yet 85% of older people with the condition receive no help at all from the NHS. Why is this? And what do they think needs to change to address this imbalance? On 1 June 2017 BACP will be hosting a live video stream debate about their campaign via @BACP on twitter with BACP President, David Weaver, Silver Line, Age UK, Lea Renoux, and Dr Amanda Thompsell. Q. Why does the BACP think access to counselling for older people is so important? “While attitudes towards mental ill health are beginning to change for the better, older people are still widely overlooked in terms of their mental wellbeing. We know that 22% of men and 28% of women over the age of 65 present with depression, and yet 85% of older people with the condition receive no help at all from the NHS. In addition, referral rates for IAPT for older people are worrying low, at only 6% (the target for referrals is 12%).These figures are incredibly shocking. Q. Is stigma associated with mental health a bigger problem for older people? “We believe that stigma and age discrimination is a very real problem that prevents older people accessing treatment and support for mental ill health. 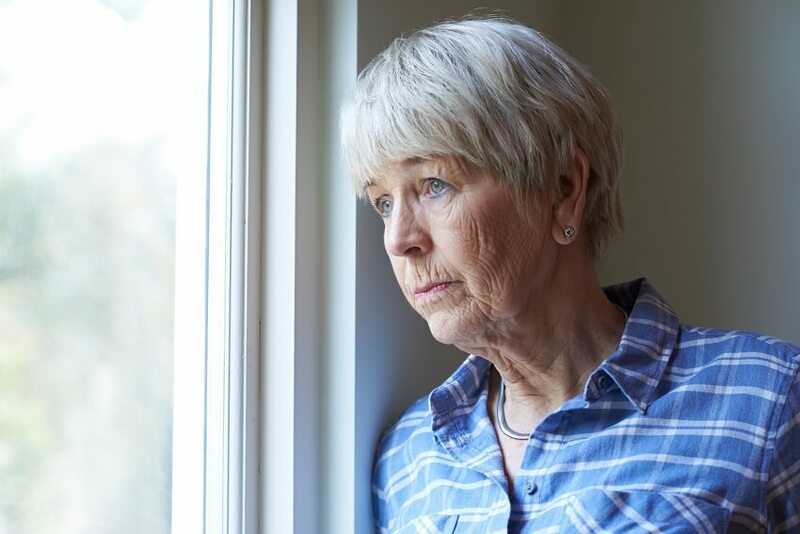 “Only one in six older people ever discuss concerns around depression with their GP, and it is supposed that part of the reason for this is due to the stigma around mental ill health. Older people still believe that mental health conditions are a taboo subject, and this reluctance to talk is then enhanced by health professionals whose lack of understanding can often lead to missing a diagnosis of mental ill health, either by focusing on a physical condition or by naming the cause as a natural process of ageing. Q. What is the current government failing at in terms of older people’s mental health? “One of the major issues currently faced by older people is the lack of focus or direction on their mental health, besides the excellent work being done on dementia and Alzheimer’s. Q. What does the BACP want from a new government in terms of counselling for older people? “We would like to see referral rates for IAPT increased, and a conscientious effort from government to tackle the stigma of mental ill health in relation to older people.